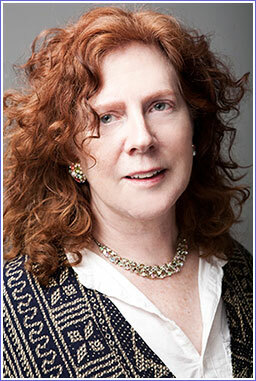 Lulu Keating has over 25 years of professional experience as a writer, director and producer. In 1985 Keating directed her first documentary in Japan, about Canadian singing legend Rita MacNeil. In 1989 she made her first feature, The Midday Sun. Shot entirely in Zimbabwe, it tells the story of a well-intentioned volunteer. The Moody Brood is an animated documentary that won numerous awards and wide acclaim. Keating lives in Dawson City, Yukon, where she is developing several features, a documentary and a dramatic series. Lulu Keating's second feature film, Lucille's Ball is screening in Toronto at the Female Eye Film Festival. SEE IT Friday June 20, 2014 – Royal Cinema, 608 College St. Toronto. Watch for Keating's full documentary JJ Van Bibber • Telling The Children, to be released later in 2014.